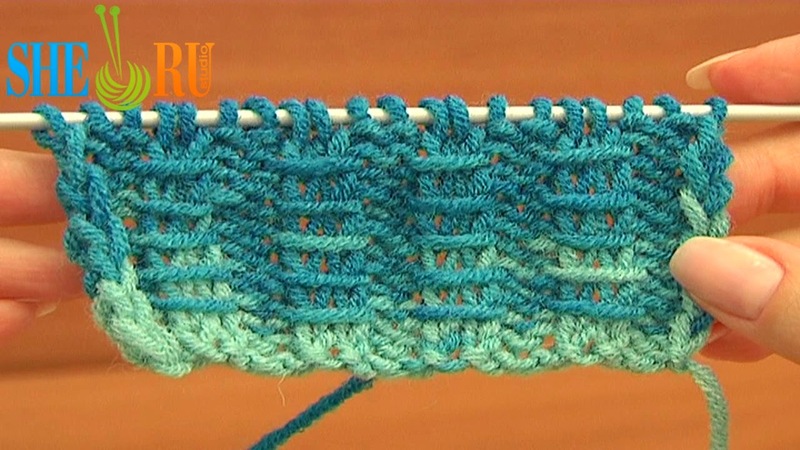 This easy to knit stitch pattern is based on two by two ribbing. Easy to work even for beginners. If you've already known how to knit two by two ribbing this pattern will be the next step for you to achieve. To make the horizontal bars on the right side of you fabric in every first row of the pattern repeat you need to slip the knit stitches purlwise with the yarn in front; everything else knit the exact same way as two by two ribbing. Happy knitting!